I have a lot of books that I want to share with you regarding the holidays! Any regular reader of my blog would know I love, love, love to read picture books to my class and utilize them as mentor texts. This post contains affiliate links. To check into a book, just click on the title. The following seasonal books would make great read alouds, mentor texts, and much more for your classroom during the holiday season! They are presented in no particular order. This text is about a cute little girl that notices each day that there on the corner stands a man and his dog to entertain the passersby. As each day passes, she starts to wonder if that man has a home or not. Then one night, she discovers that he is homeless and decides she wants to do something to make his life better. You’ll have to read the rest to find out how it goes! This text, of course, is a great text to talk about homeless people, especially around the holidays. A wonderful text to world connection. Additionally, it’s a reminder that we are blessed with more than some people and that Christmas shouldn’t just be a “me, me, me” season. 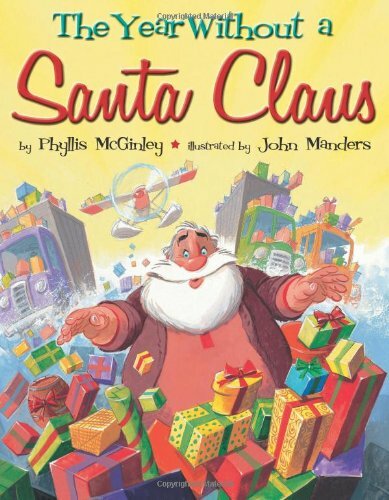 You really can’t have the Christmas season without this classic seasonal book! I have loved this poetically written book ever since I was little. There are many adapted versions of it, but nonetheless, it is a treasure. This ‘poem’ is written really with the idea of how Santa spends his night dropping off presents. I love using this book as a mentor text for so many reasons. I have even typed it up on a sheet of paper and had my students close read it. We have analyzed the rhyme scheme and dug deep into the figurative language in it! The possibilities – besides just enjoying the book – are endless! This is another picture book that is written in a poetic form. However, the rhyme scheme is very different from Twas the Night Before Christmas. 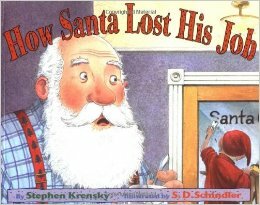 This story begins with Santa Claus expressing his exhaustion as he thinks about the long trip around the world to deliver presents. After wearing himself out just thinking about it, he declares he’s taking a vacation! 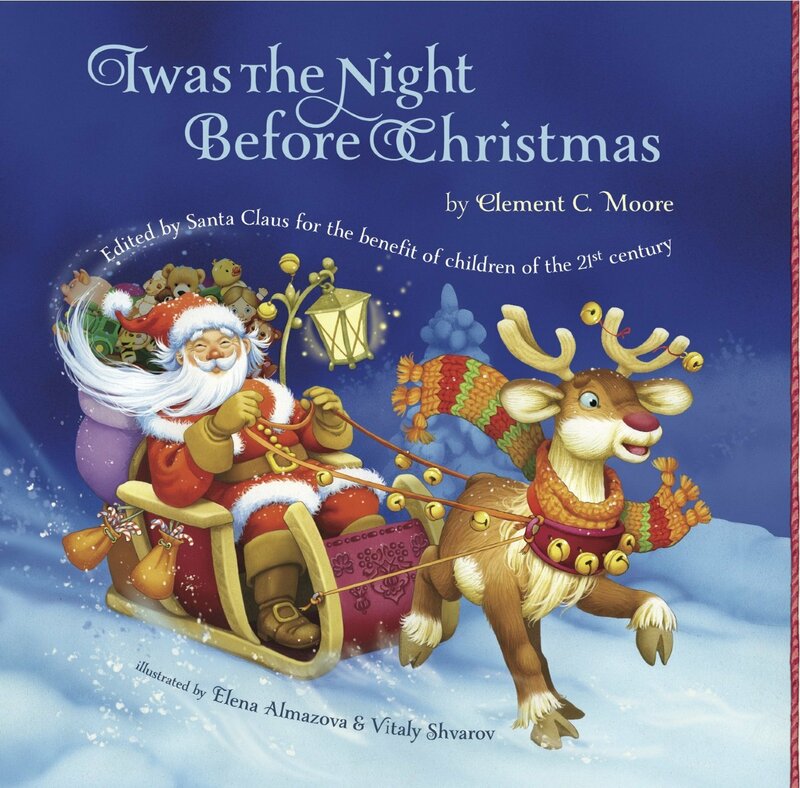 Children around the world are not happy but one young boy (whose name you would likely not know how to pronounce if it were not for the poetry in the book) convinces children that Santa needs a year off and takes matters into his own hands by instead delivering presents to Mr. Claus themselves. This text is a great text to explore again with the poetry aspects of it. However, I like to use it to practice fluency, prosody, and rate! I use it to teach when to speed up for expression and excitement and when to slow down for expression and emphasis! This text also has a lot of great vocabulary. This text will tickle your funny bone – or at least your students! This cute little puppy named Olive mistakenly believes that the song he keeps hearing on the radio and around town is talking about him. 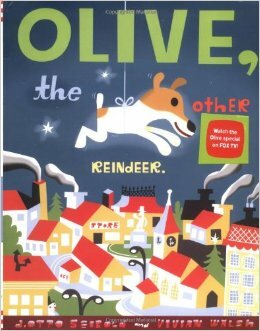 Of course, the song he is actually hearing is Rudolph the Red-Nosed Reindeer when he hears them say, “Olive the other reindeer” instead of “All of the other reindeer.” That begins his quest to find Santa and fulfill his role as the other reindeer. 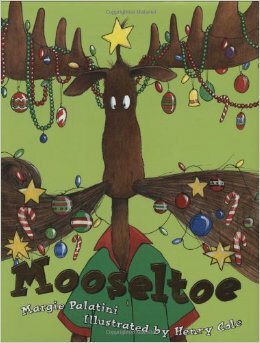 This cute seasonal book is a great read aloud to get students laughing and to talk about how important it is to listen properly. It’s also a great book to practice story elements such as conflict and resolution. I love to have my kiddos predict (if they haven’t heard it before) what they think this text is about based on the cover. 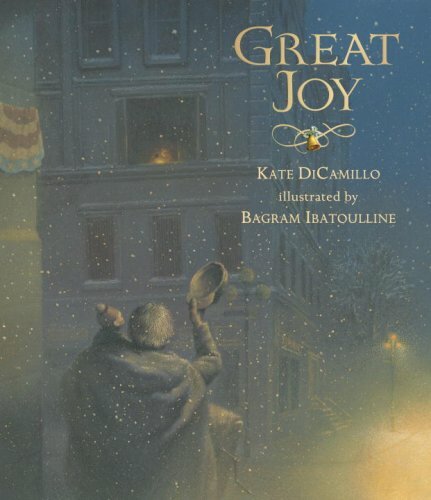 We also focus on the story elements in this seasonal book, especially the plot. Students can list the events and sequence them if desired, or even discuss the book from another’s point of view, such as the children. I love these books. Well, I love anything snowman related (ironic since I live in Michigan and HATE snow!). 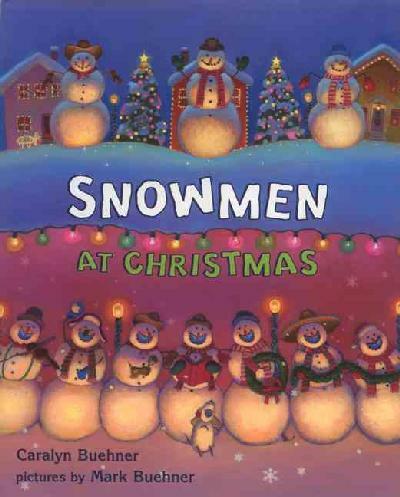 This is a book about snowmen and what they do at night while the town is sleeping during Christmas. They build a Christmas tree and Santa even comes to visit, but by morning they are back in their usual spots dreaming while we are awake. I love this series. You can find other versions of it such as Snowmen at Night, Snowmen at Play, and Snowmen All Year. With these additional titles, you could definitely compare and contrast the texts along with making text to text connections. Further, you could even turn it into a writing project where students write about what their stuffed animals or pets do while they are sleeping. It’s fun to think about the beginning of something great, and this text is no exception. 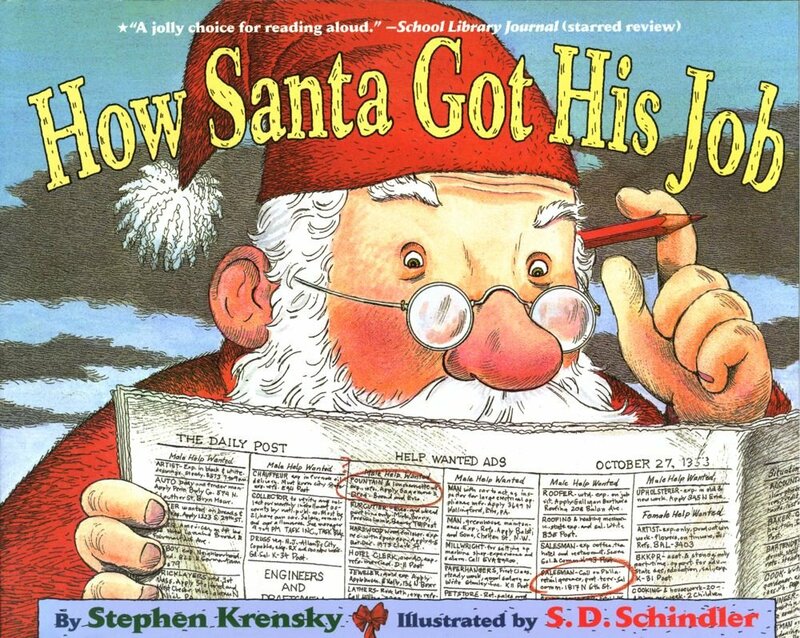 Students are always surprised when I pull out How Santa Lost His Job. You see a “sea” of confused, bewildered looks. That’s a hook you want! These books both discuss exactly what the title talks about but with a twist of humor and amusement. Both books show encouragement and have a theme that could be discussed with students. Further, students can relate to it – those connections. I think easily these texts can be compared and contrasted just like the ones above. There’s so much more to the holidays– check out my posts on making a snowman craft, creating a cute bulletin board, or engaging students with the 12 days of holiday science! I just put Great Joy on hold at my library. Looks perfect for my kids at home and at school. Thanks for sharing.